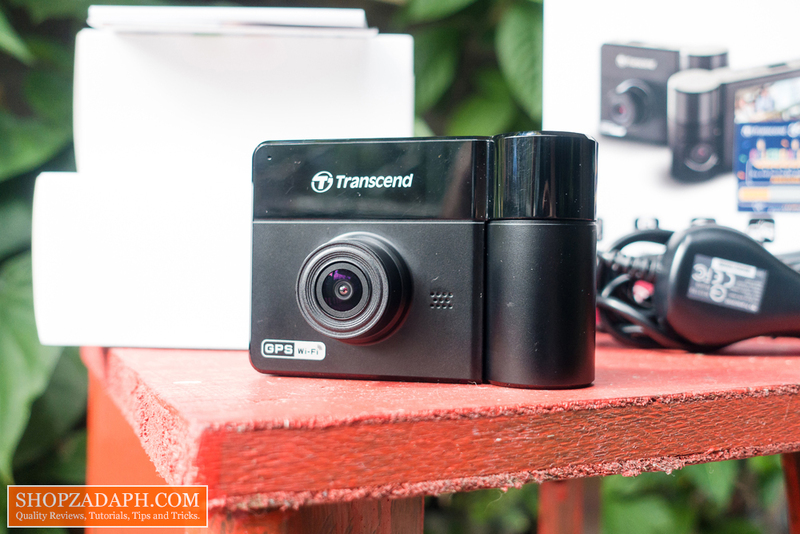 Home / reviews / security / transcend / Transcend DrivePro 550 DashCam Review - Good for Grab Drivers! 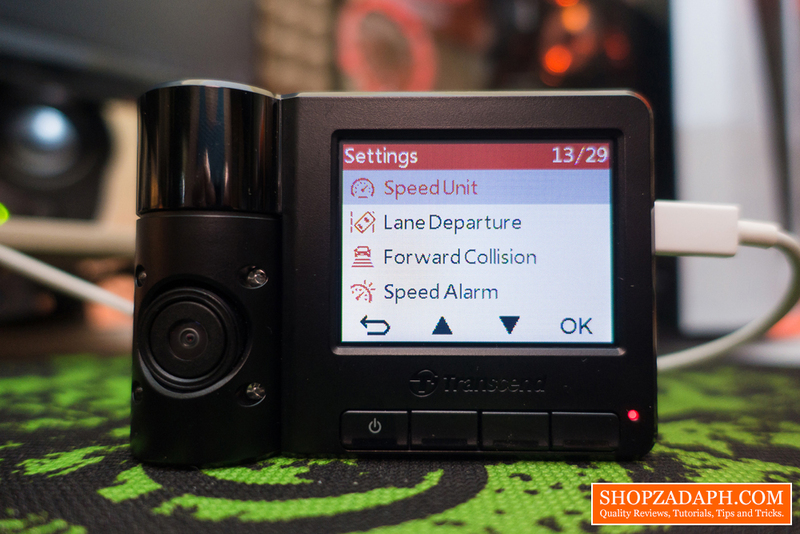 There are a lot of dashcams available out there in the market in various price points and with a different set of features, but knowing what type of dashcam for your particular use case scenario is very crucial as it will also determine the budget you'll need to shell out. You also need to consider the quality of the camera as it's the most important thing when it comes to Dashcams, you can have all the features in the world but having a garbage footage at the end of the day, will throw all that away in the trash bin. 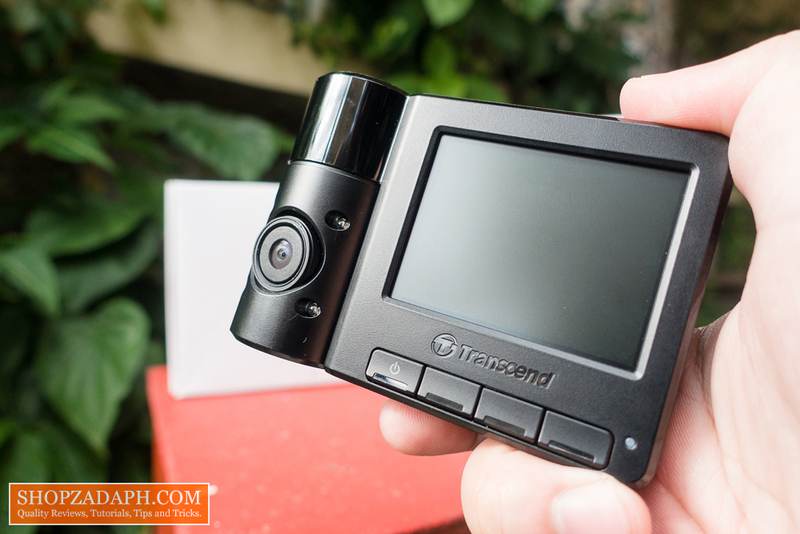 With that being said, today, we're going to take a look at the Transcend DrivePro 550 DashCam, a dashcam that has a ton of features and boasts a dual camera setup, one of which swivels 180 degrees and has infrared night vision. On paper, it looks like a good candidate for commercial purposes like public transportation, delivery services, company vehicles and stuff like that requires standard operating procedures, and having a camera that can both monitor inside and out will certainly help with that. cable length = 13 feet, 3 inches. And a quick start guide, warranty card, and other paperwork. 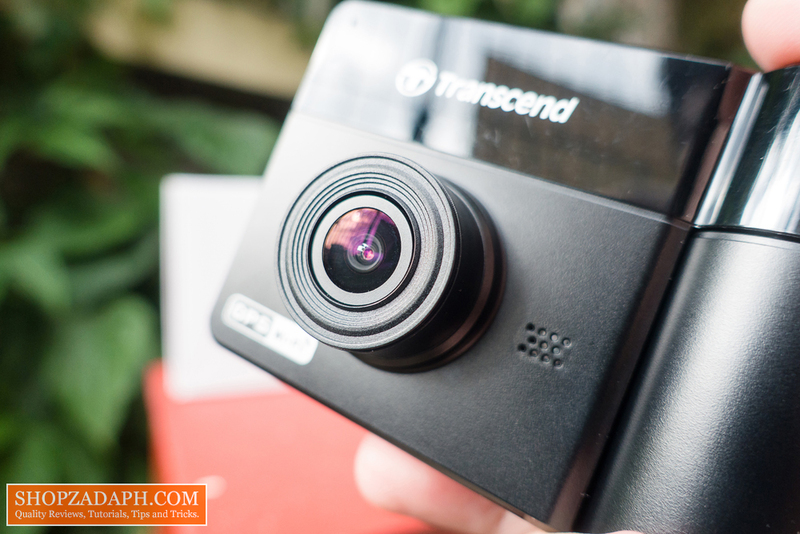 In terms of design and construction, The Transcend DrivePro 550 looks like a normal point and shoot camera with a box type design. 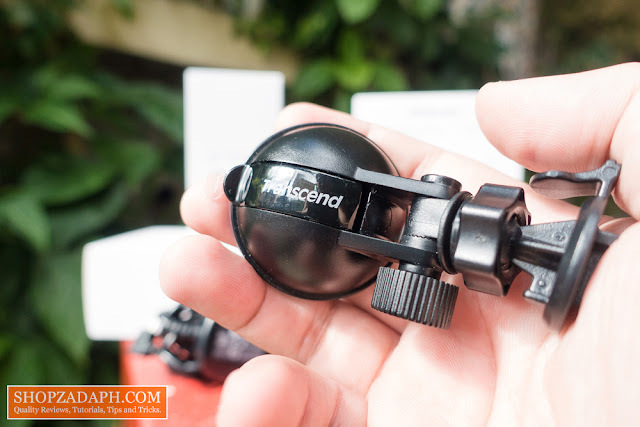 The overall construction is made of hard plastic materials and is fairly lightweight at 107g. In front, we have the main camera unit which uses a Sony image sensor. 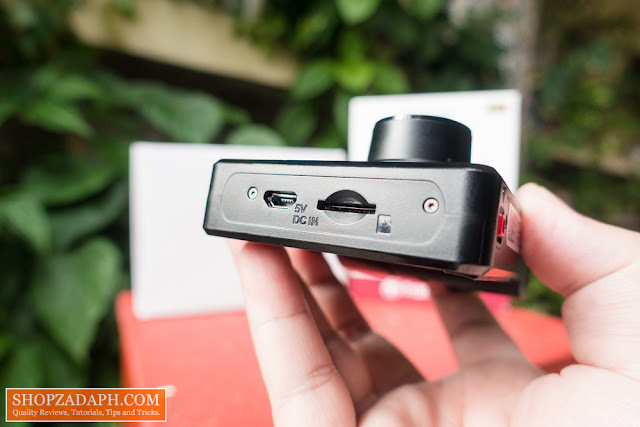 It can record at 1080p resolution at decent 30 frames per second frame rate and in relatively small MP4 (H.264) video format. 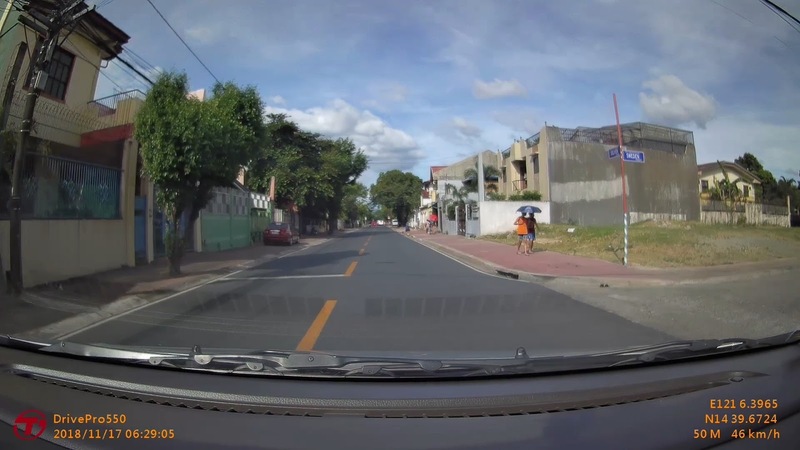 It has a nice field of view of 160 degrees (diagonal) that is pretty substantial to capture everything in front of a vehicle. 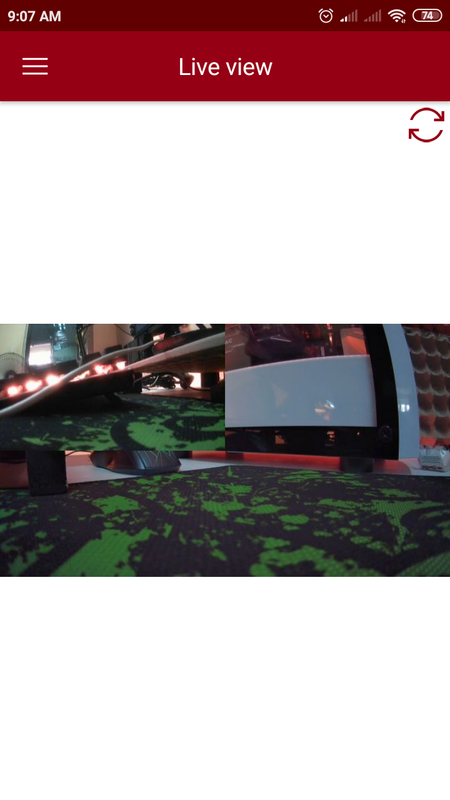 At the top, we have the mounting slot for the suction mount and the speaker grill. On the right side, we have the micro USB port for power and the microSD card slot. 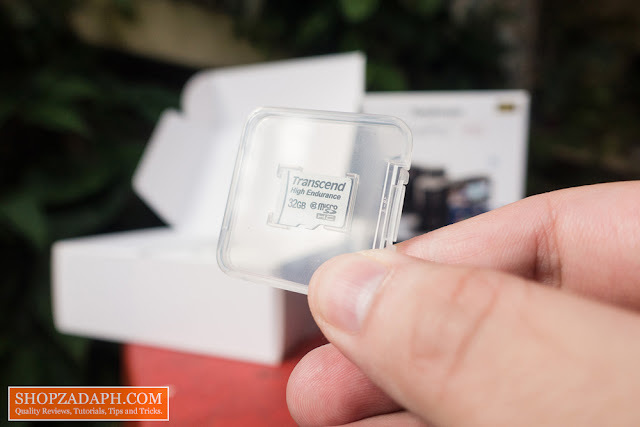 The Transcend DrivePro 550 supports up to 128GB of storage. 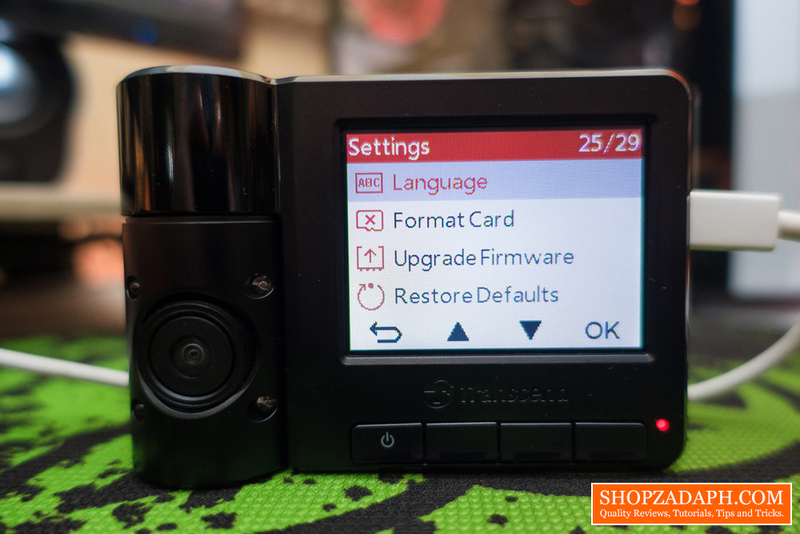 At the bottom, we have the reset pinhole and the emergency button which you can press if you want the current recording to not be overwritten. In addition, the camera itself has a built-in G sensor that will automatically trigger emergency recording if detects an impact. This is crucial in an event where there is something important being captured by the camera and you don't want it to be overwritten. On the left side, we have the second camera unit. 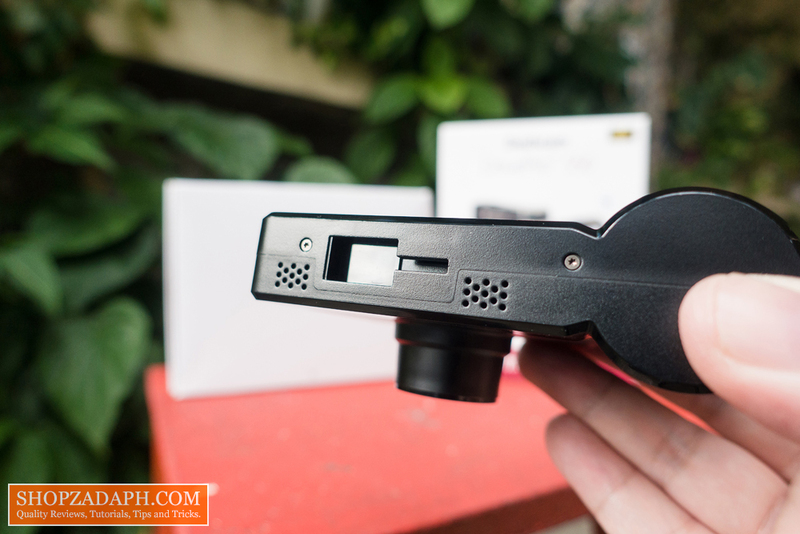 This can record at 720p resolution at 30 frames per second with a field of view of 110 degrees (diagonal). 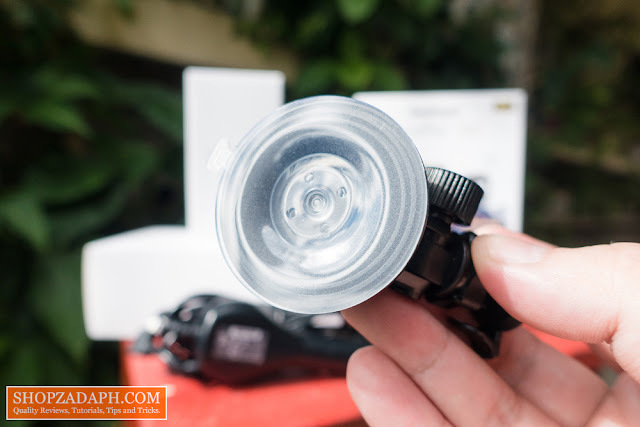 It also has 4 infrared LEDs for night time and low-light conditions, albeit at grayscale. The second camera unit swivels up to 180 degrees so you can opt to capture the front (if you want to have two front footage for some reasons), the driver side, and the passenger side. 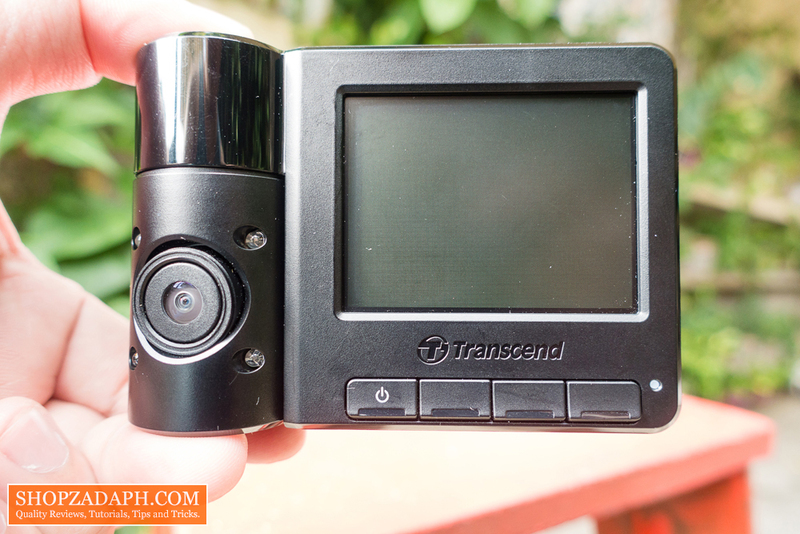 Now, this is what separates the Transcend DrivePro 550 from the rest of the dashcams out there. With this, you can choose to capture the driver side if you're the only one inside the vehicle. 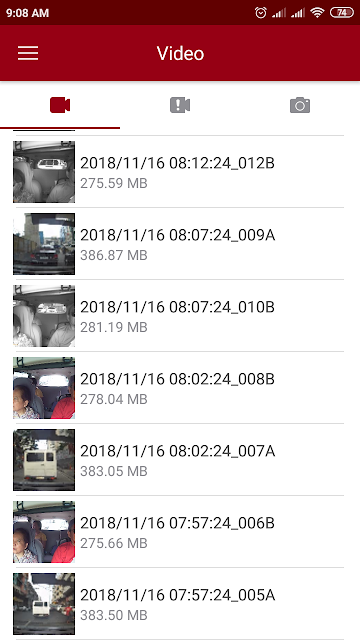 This can be handy in scenarios where you're pulled over by a police or a traffic officer and you want to capture all the details about the incident. This can also help with other companies like delivery service, bus companies and other businesses that want to make sure that their drivers follow standard operating procedures at all times. You can also choose to capture the passenger side if you want, this can be crucial for commercial purposes as I've mentioned earlier like for example with Grab drivers. 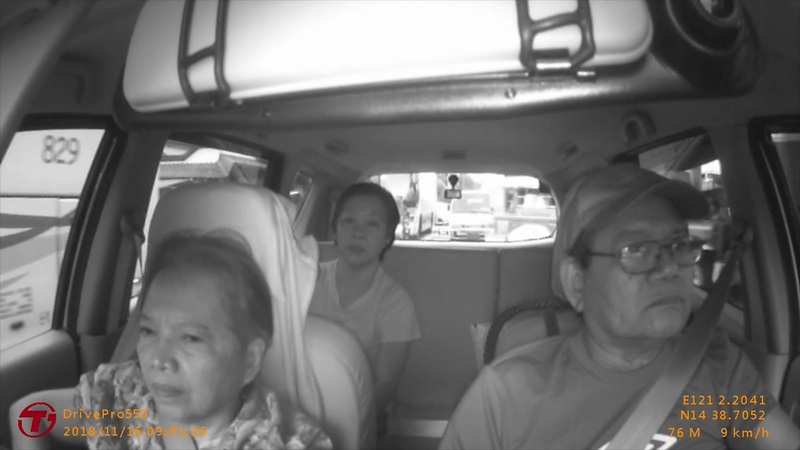 Grab drivers will have additional peace of mind knowing that they have a camera looking after their passengers for cases like drunk passengers, lost belongings or worst case scenario, robbers. 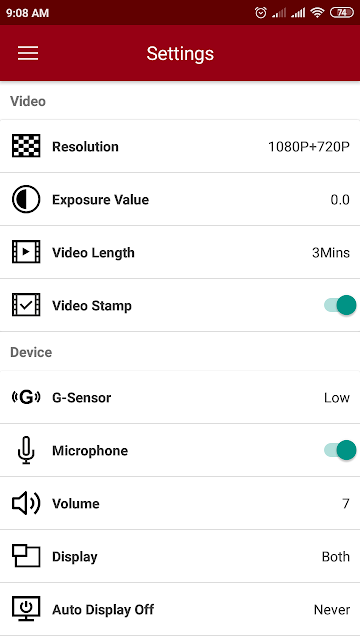 Before we dig in further with the settings and features, let's talk about the screen real quick. The screen is a 2.4" TFT LCD. For the size of this unit, I feel like it could have been a little bit bigger, anyway, it gets the job done so it's not really a big deal. Moving on, the Transcend DrivePro 550 has 4 navigation buttons in front, on the main screen starting from the left side, we have the power/wifi button, followed by the playback button, then settings button and lastly, the snapshot button. 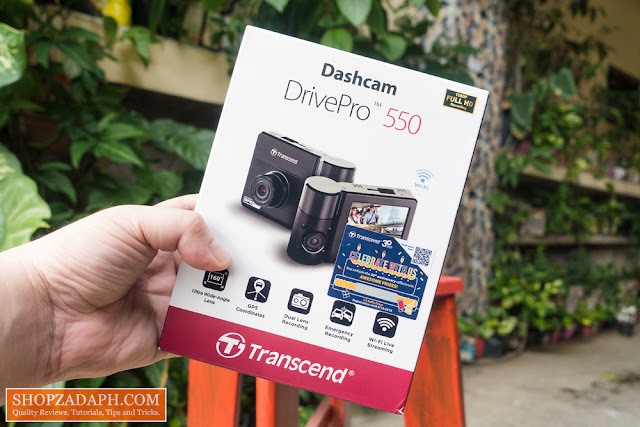 Setting up the Transcend DrivePro 550 is super simple, just press the settings button and I suggest even out of the box, to restore the dashcam to default settings and format the card just to be sure, and then from there, start adjusting your own settings depending on your preference. As I've mentioned, the Transcend DrivePro 550 boasts a unique dual-lens setup that will provide security on both inside and outside of the vehicle and can be utilized in different use case scenarios. 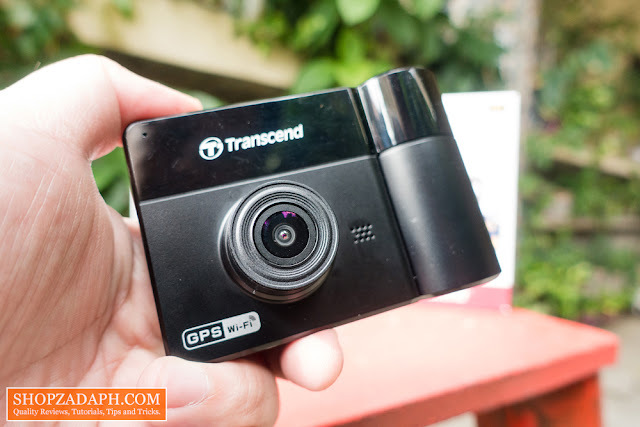 - With the built-in wifi and the Transcend DrivePro app, you can access the live view and download recorded footages without removing the microSD card. This can be handy in case you need to review and submit your footages to authorities or insurance companies. 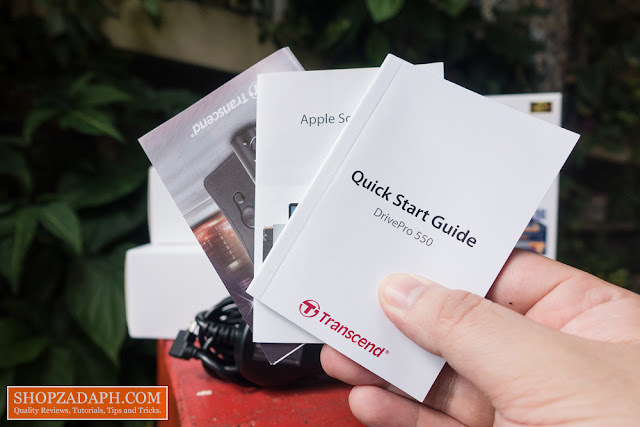 - What's good about the DrivePro 550 is that it has a built-in Li-Polymer battery which may come in handy in an event of a crash or other vehicular accident. 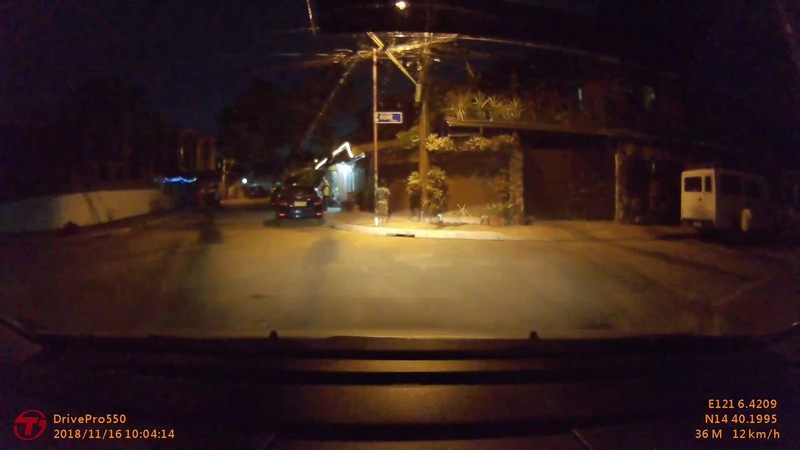 It will continue to record even if the engine is turned off. 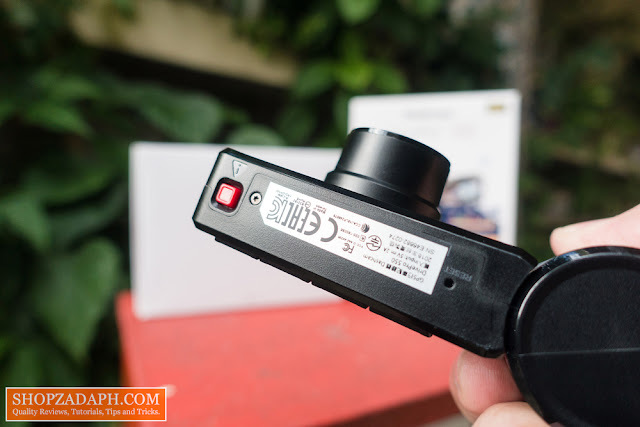 - As I've noted earlier, the DrivePro 550 has a built-in G sensor to trigger emergency recording which will prevent the file from being overwritten. - The DrivePro 550 also offers off-driving protection. 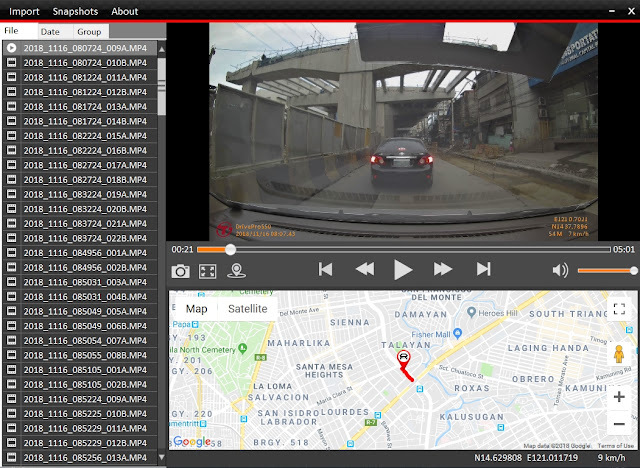 You can enable parking mode which will automatically record when it detects movement or enable time-lapse video which will record time-lapse video while the vehicle is parked. Both these features' sensitivity can be adjusted in the settings. - This feature is also handy especially if you partner it with the Video stamp. Essentially, you will have all the details stamped on the video recording for future reference. 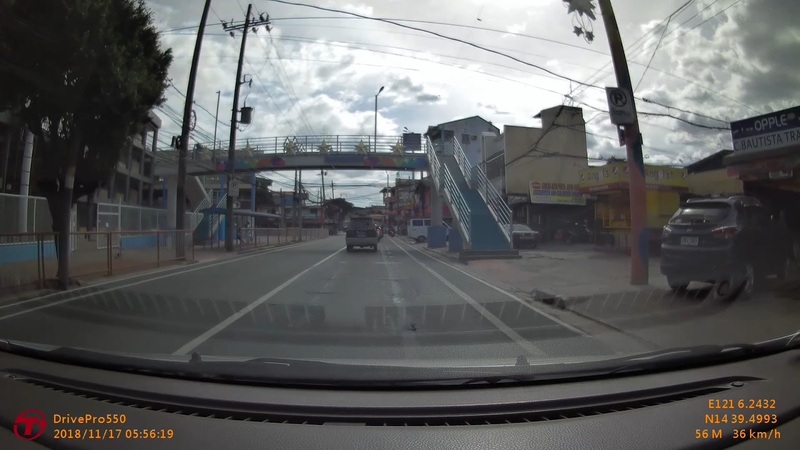 - It has Lane Departing Warning System which will alert the driver when a vehicle veers out of lane and Forward Collision Warning System which will warn the driver when the vehicle is getting too close to the car ahead. - This feature may also come in handy. Basically, it will remind the driver to rest after a certain predefined time. You can choose the time period in the settings ranging from 1 hour to 4 hours. All these features are available for the DashCam DrivePro 550 but personally, I would only enable a few of them and probably not enable the warning systems, as I feel like it can be more of a distraction, but that's just my personal opinion. Now, this is where it becomes even more impressive at least in my opinion. The Transcend DrivePro 550 has two software that you can use to take advantage of its features, the DrivePro mobile app, and the DrivePro Toolbox desktop app. You can download the DrivePro app from google play store here. 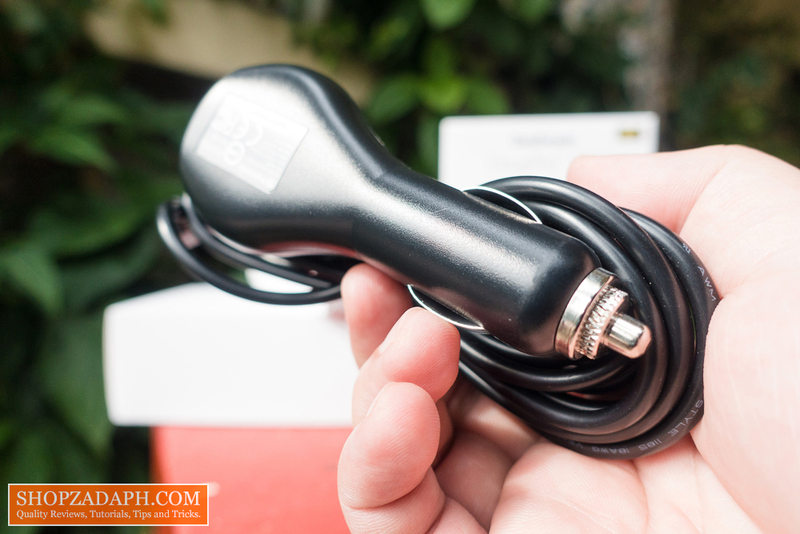 Connecting to the DrivePro 550 via WiFi is pretty straightforward, you just have to turn on the WiFi on the DrivePro 550 and then connect to it using your smartphone. The password can be seen on the Dashcam's Information part inside the settings. Inside the app, you can view the live view feed, access recorded footage and manage the settings. You can download the DrivePro Toolbox program here. To access recorded footage using the DrivePro Toolbox, you just have to connect the Dashcam using a micro USB cable to your PC, no need to remove the microSD Card. Once connected, the software will automatically detect it and show you all the files. 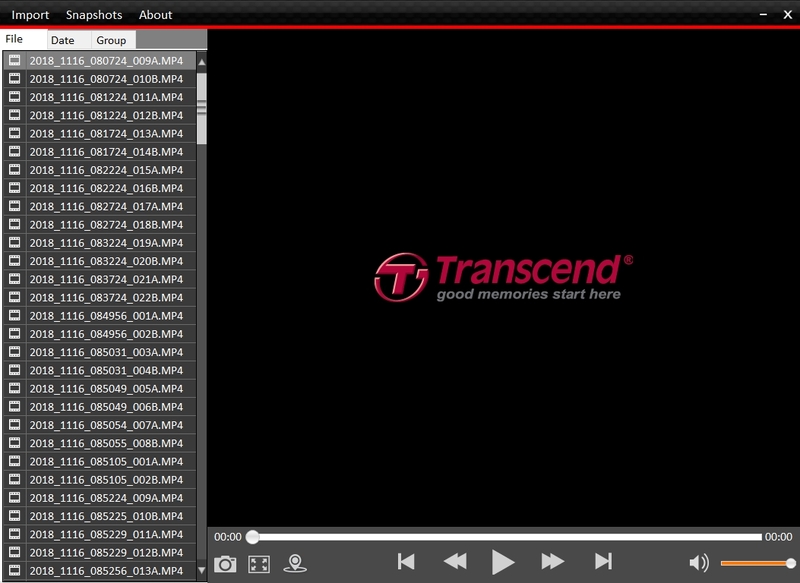 Inside the software, you can watch all the recorded footage, take a snapshot and check all the details especially the geotagging. You can also browse footages according to date and time easily. This is very important if you need to submit your footage to authorities or to insurance companies. 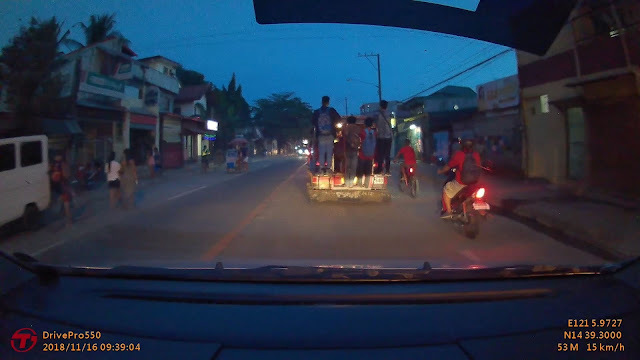 This is also helpful to business owners to monitor their drivers for standard operating procedures. Basically, it will make your life easier than manually going through the footage inside the Dashcam itself. 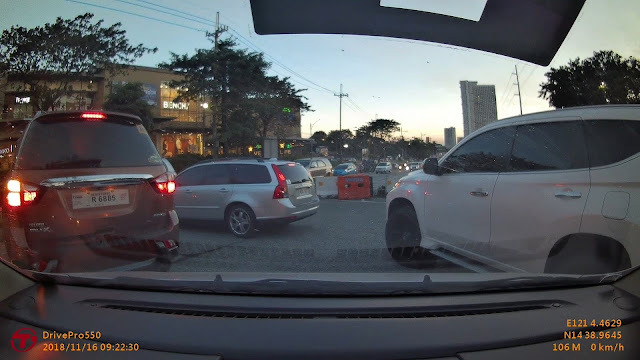 Now, this is the most important part of this review, we can have all the bells and whistles of a Dashcam but if the footage is garbage, then the dashcam itself is garbage. Looking at the footages of the main camera which shoots at 1080p at 30 frames per second, on a gloomy cloudy day, the image quality is ok and the camera does a good job balancing the exposure, the dynamic range is decent and the overall image quality is acceptable. During a clear sky, it gets better and we can see how good the camera is in good lighting condition, as with any camera, good lighting will result in better image quality. The colors are well-balanced, not too dull and not too saturated as well. The sharpness is not as crispy as I'd hope for but it's decent, to say the least. And within good distance, the plate numbers are definitely recognizable which is very important. Now, during dawn, with still a little bit of sunlight, the camera is still able to produce decent image quality, plate numbers are still recognizable within a few feet away. During night time, however, the camera suffers and the image quality is obviously less than ideal but the image noise levels are still fine, I've seen worse night footage from other dashcams before that are grainy. But this still looks ok for me. In extreme low-light conditions, the image noise gets worse as it tries very hard to expose the environment. And here we've set it focusing on the passenger side. This rotating design is quite awesome providing flexibility for different use case scenarios. And to top that off, it also has night vision feature that automatically triggers when there's no ample amount of light in the environment. Alright guys, so to conclude, I've mentioned the features, you've seen the footages, you'll be the judge if this is worth your money. The price is a little bit on the steeper side at around 9000 pesos, but in my humble opinion, with a ton of features that this camera can offer partnered with the good image quality of the camera and of course, the dual lens system, I think the price can be justified. 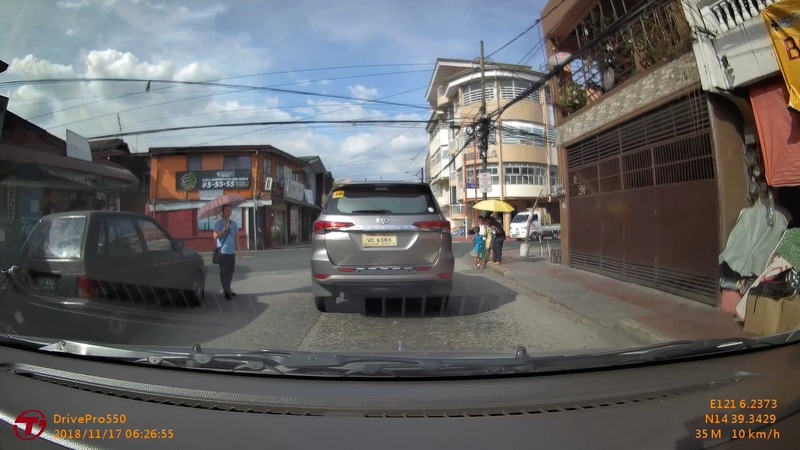 But I think who would benefit the most for this as I've mentioned, would be business owners and PUV owners to monitor their drivers and will certainly help with their standard operating procedure. 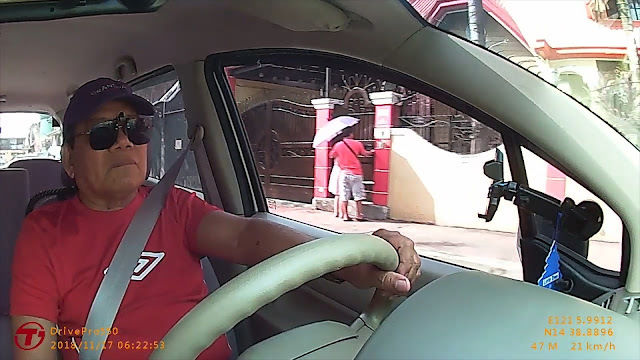 Grab drivers can also benefit with this extra security for them and their passengers.